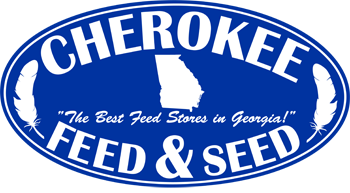 Diamond Extreme Athlete Adult Dog Chicken & Rice Formula is available for you to purchase for your adult dog at Cherokee Feed & Seed! 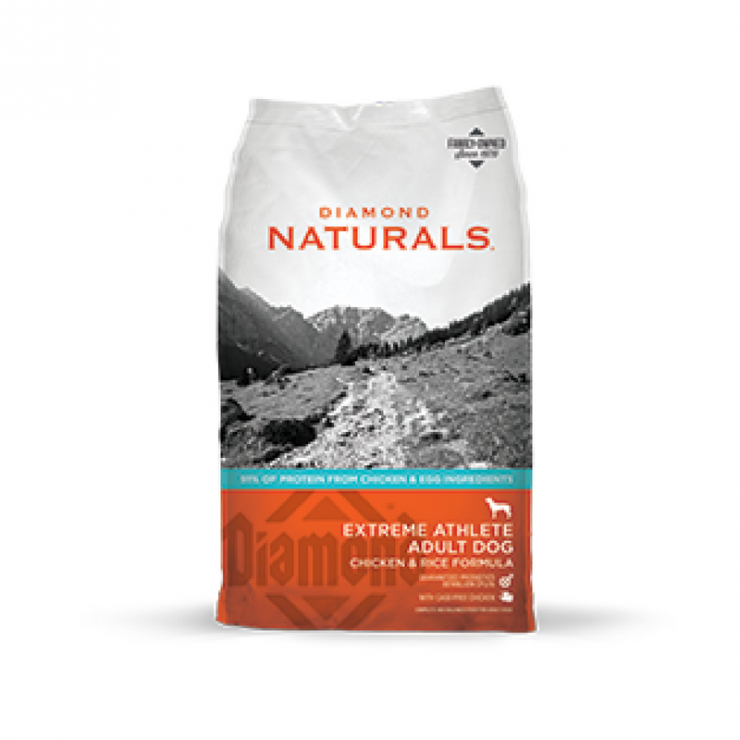 Protein reigns supreme in this formula, specifically designed to help keep your hardworking dog fit and active. 91% of protein comes from chicken and egg ingredients. Carefully selected ingredients, such as cage-free chicken and real vegetables and fruits, provide the perfect balance of omega fatty acids, antioxidants and optimal levels of fat to support strong bones, joints and ideal muscle condition.